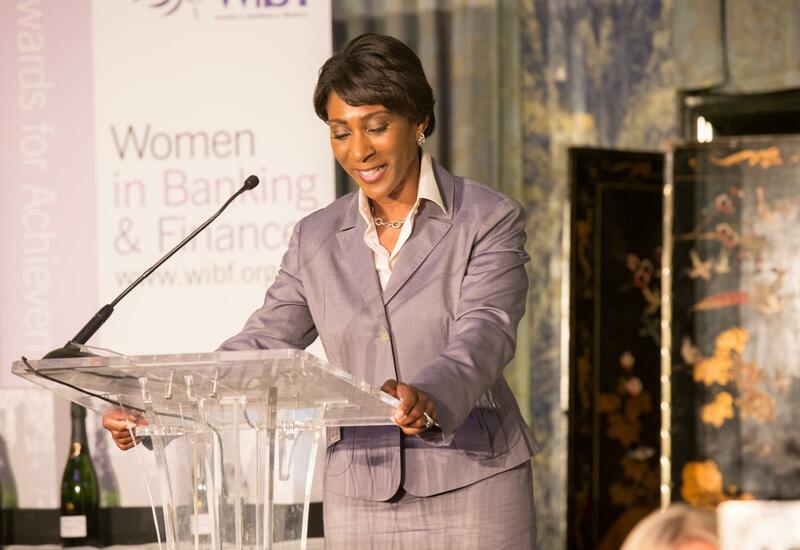 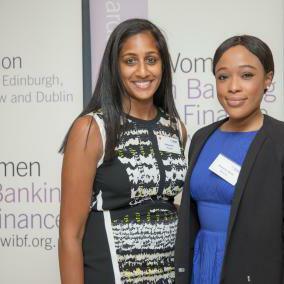 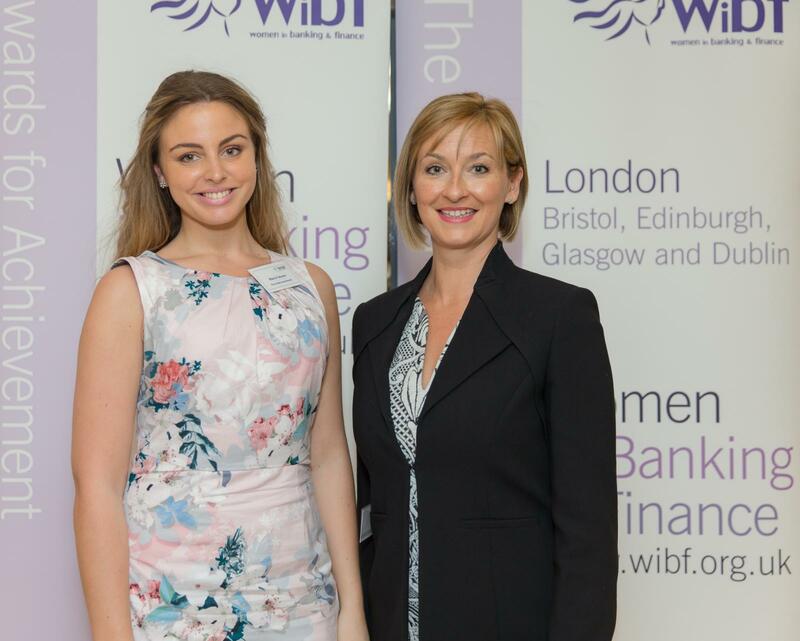 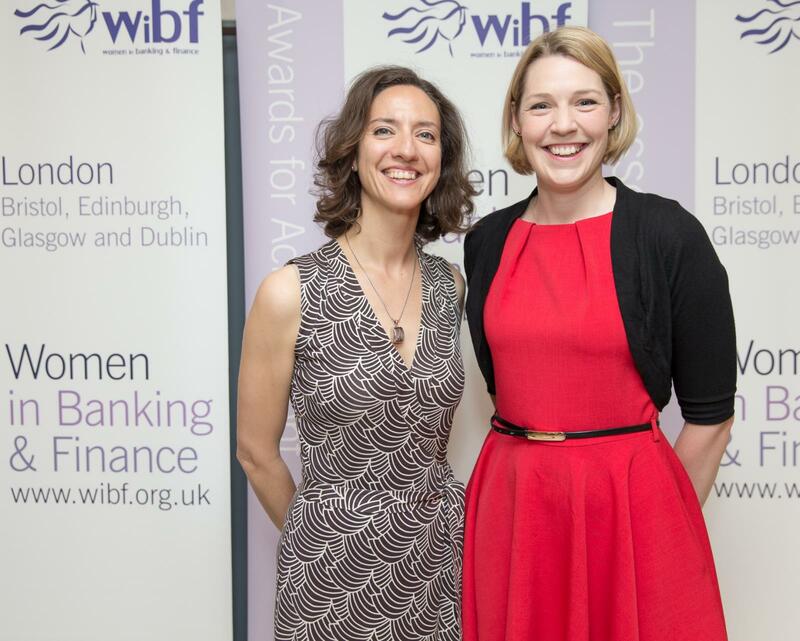 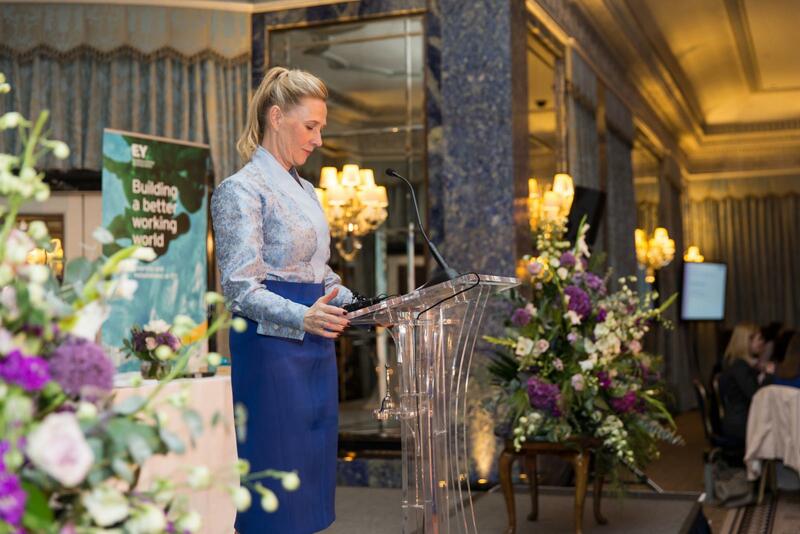 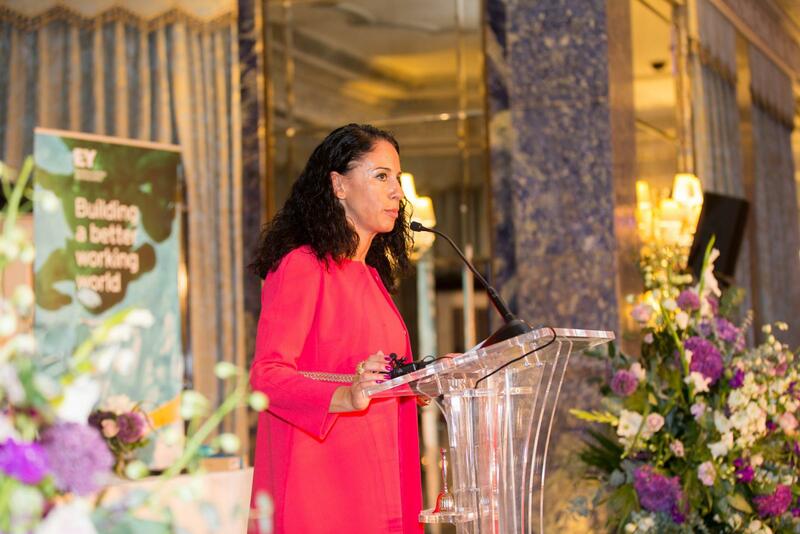 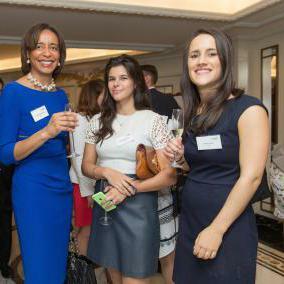 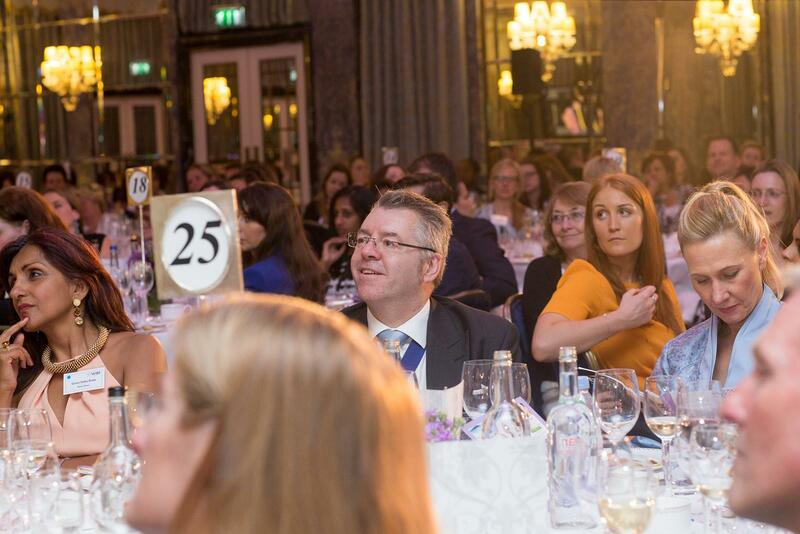 Celebrating top talent in the banking and finance industry, WIBF’s Awards for Achievement is a vibrant occasion to remember. 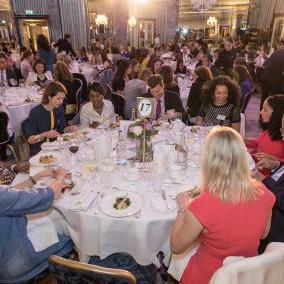 With categories for young achievers, experienced professionals, champions for women and diverse teams, the awards have shone the spotlight on influential leaders for almost two decades. 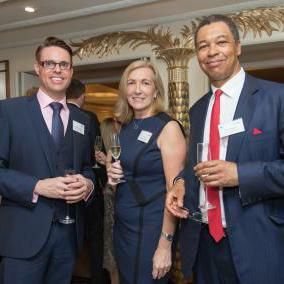 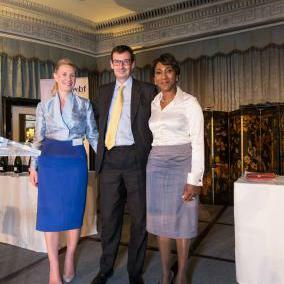 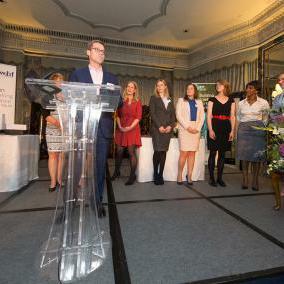 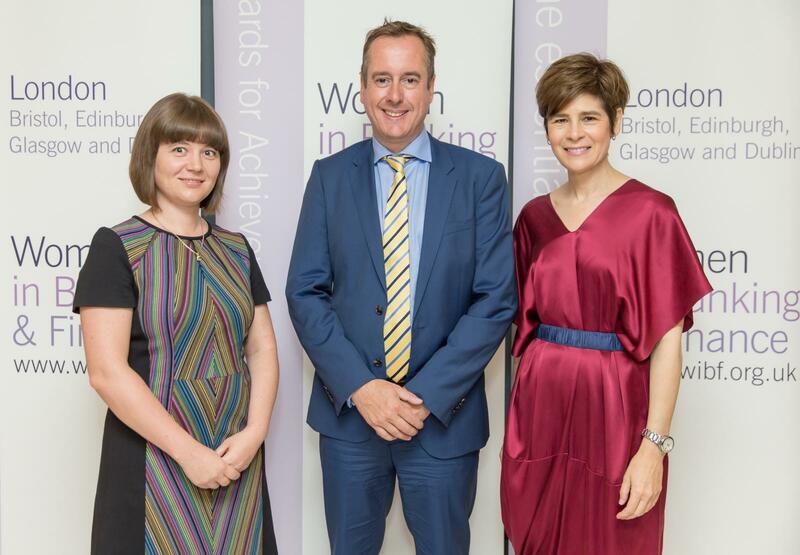 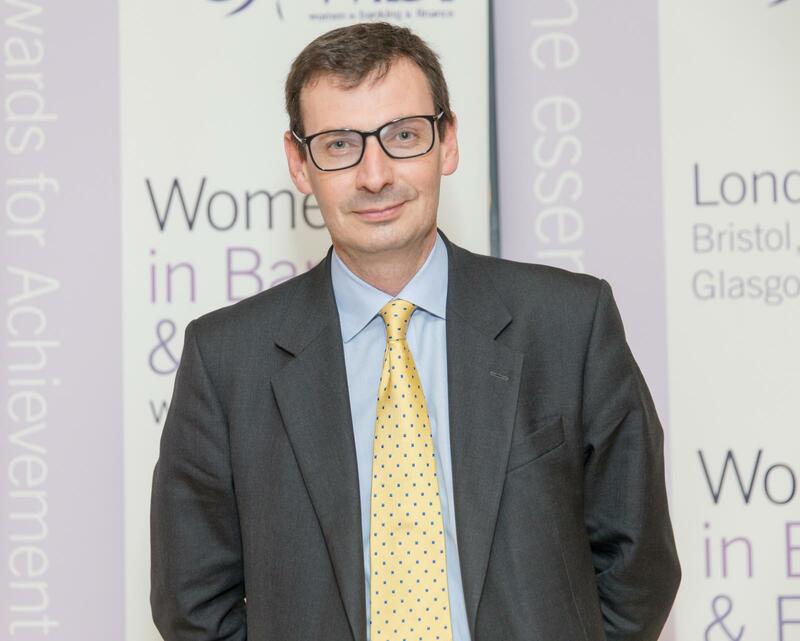 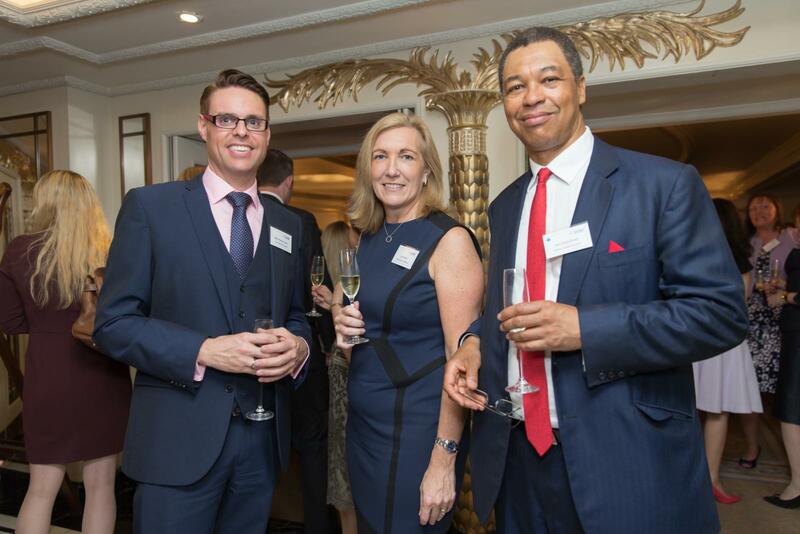 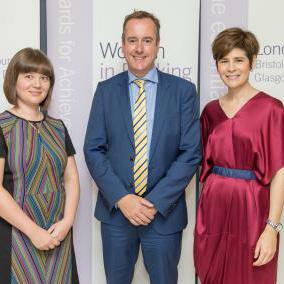 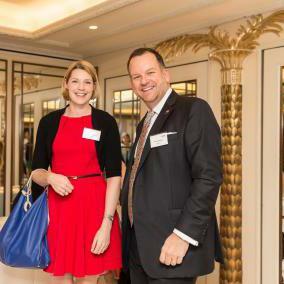 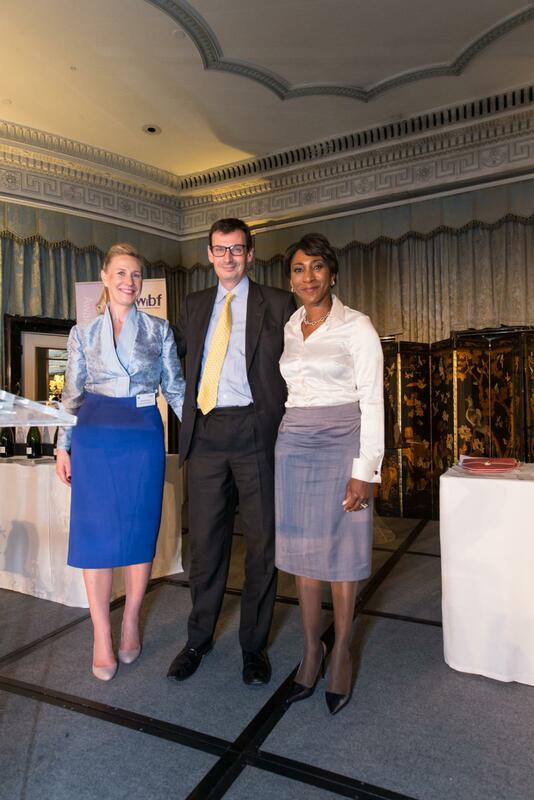 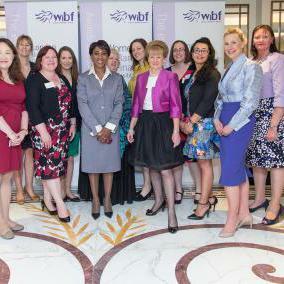 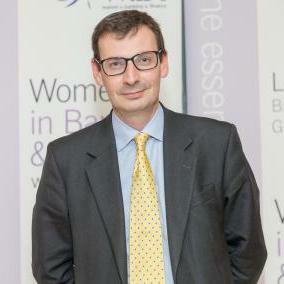 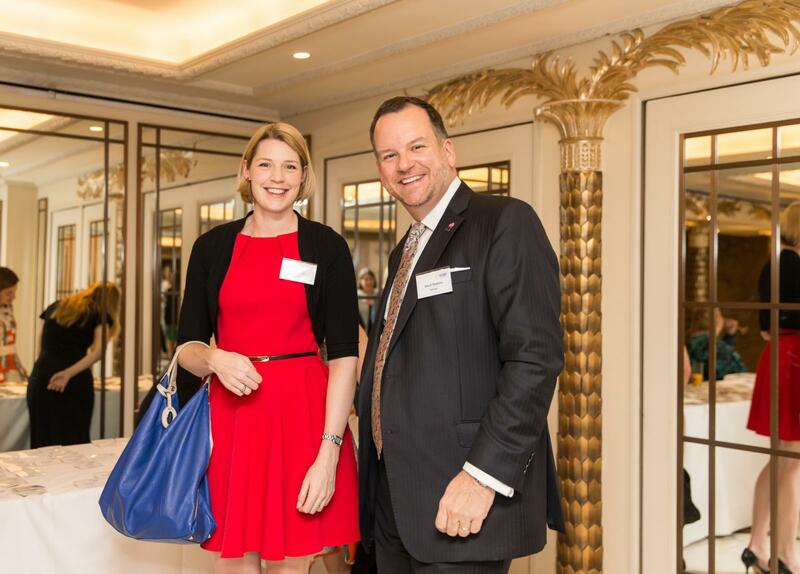 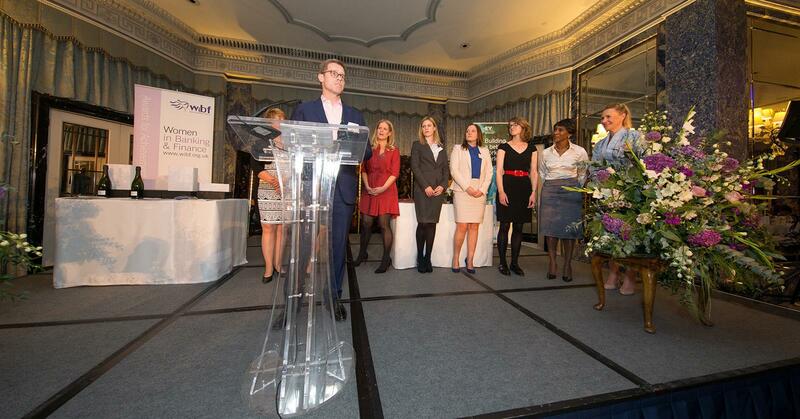 Alan Haywood, BP group treasurer, was named WIBF Champion for Women. 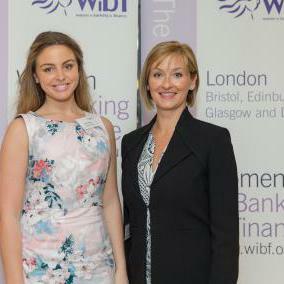 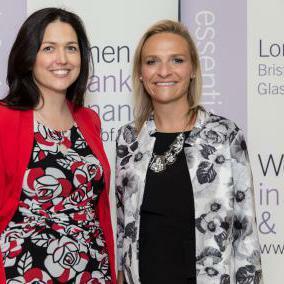 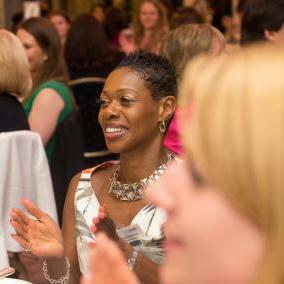 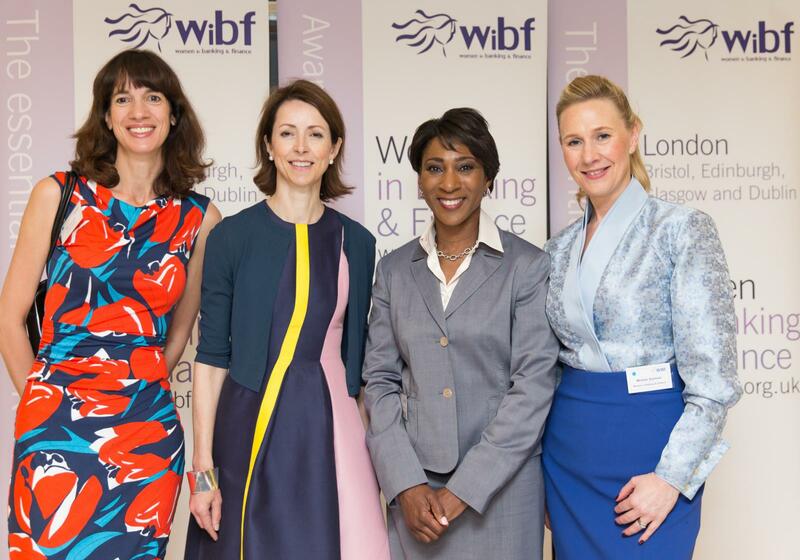 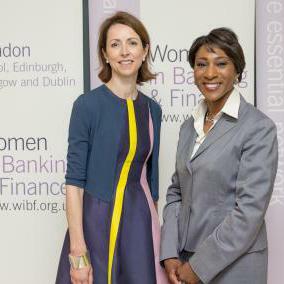 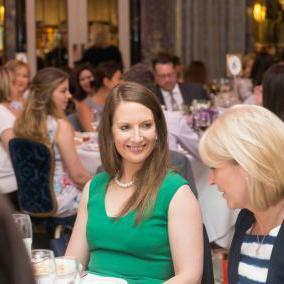 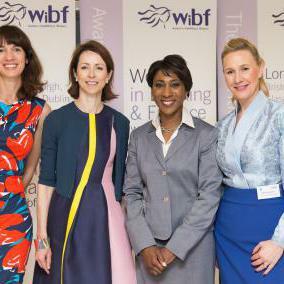 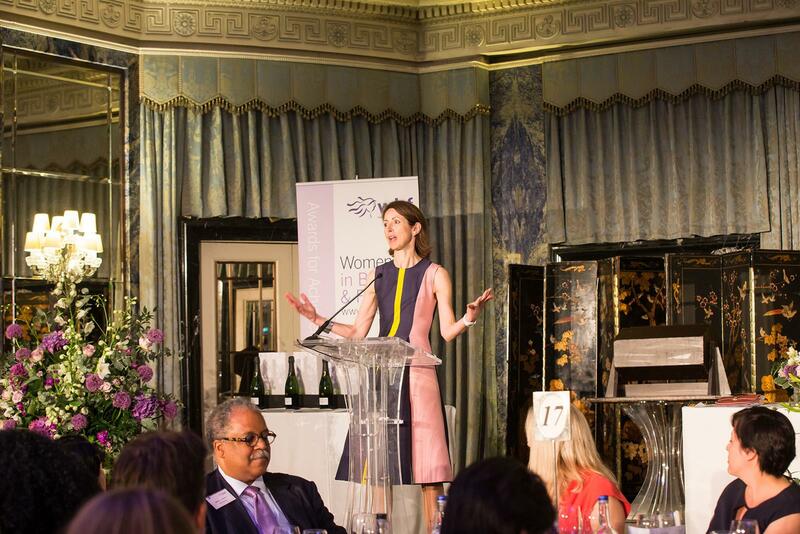 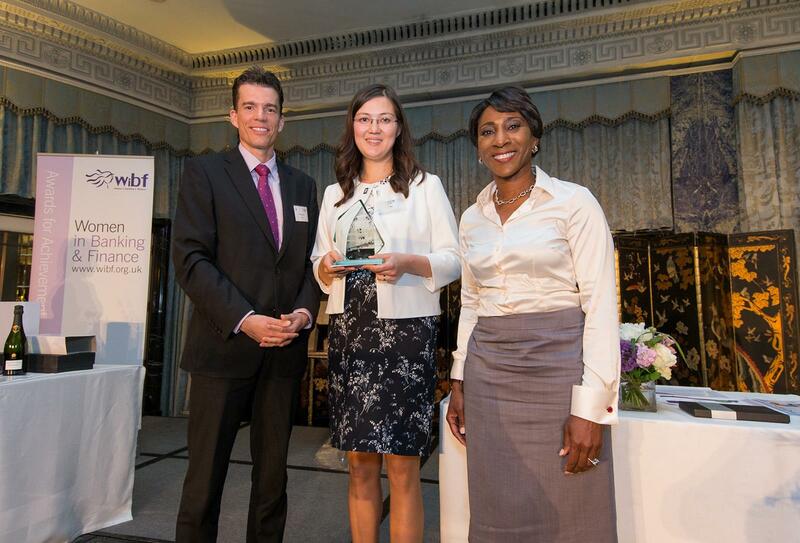 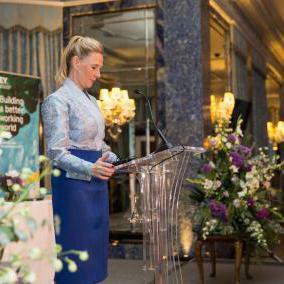 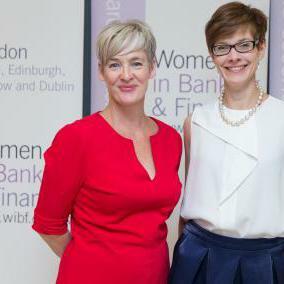 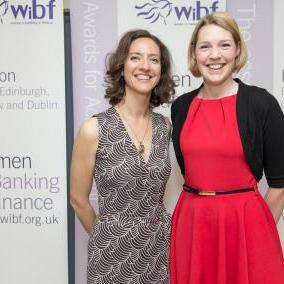 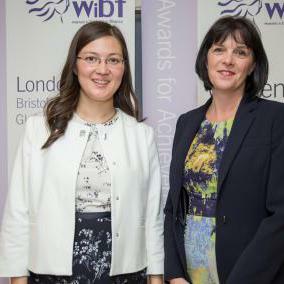 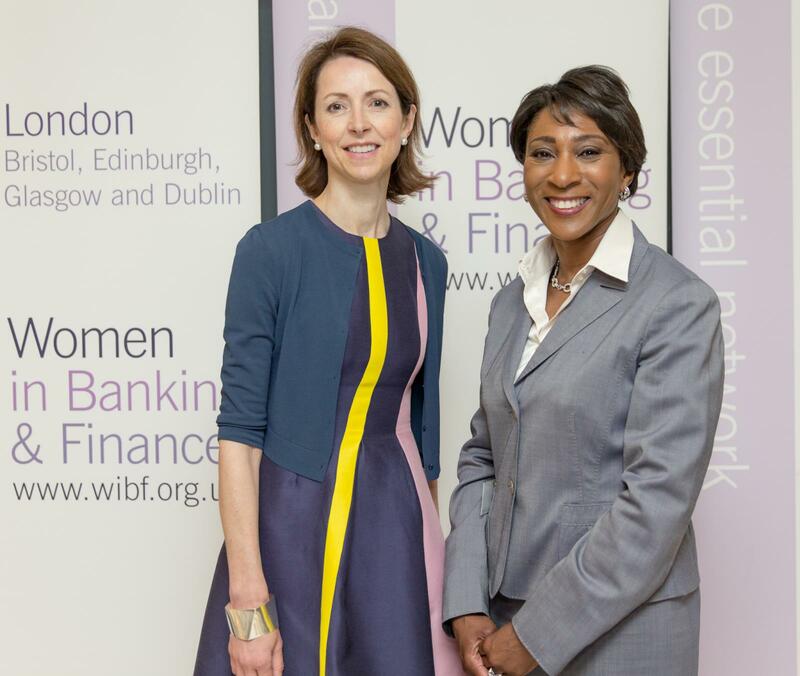 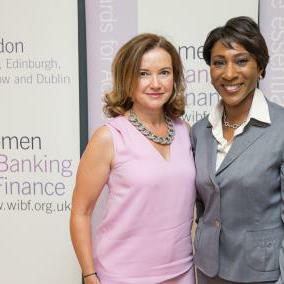 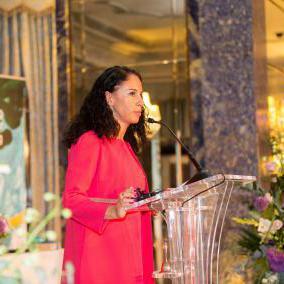 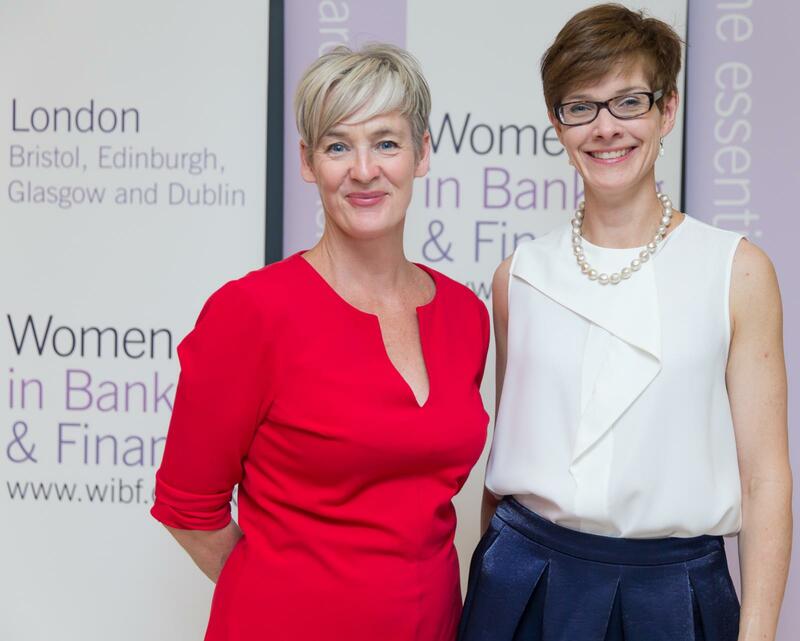 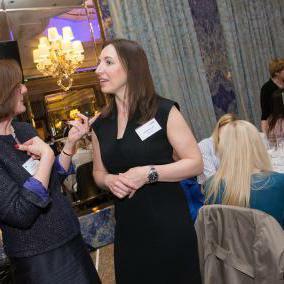 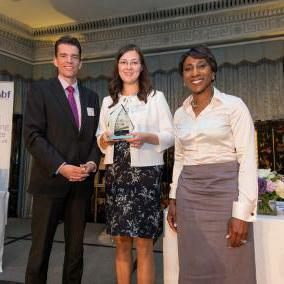 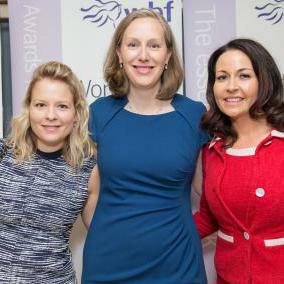 Ruth Wandhöfer, Citi global head of regulatory & market strategy, is winner of the WIBF Award for Achievement. 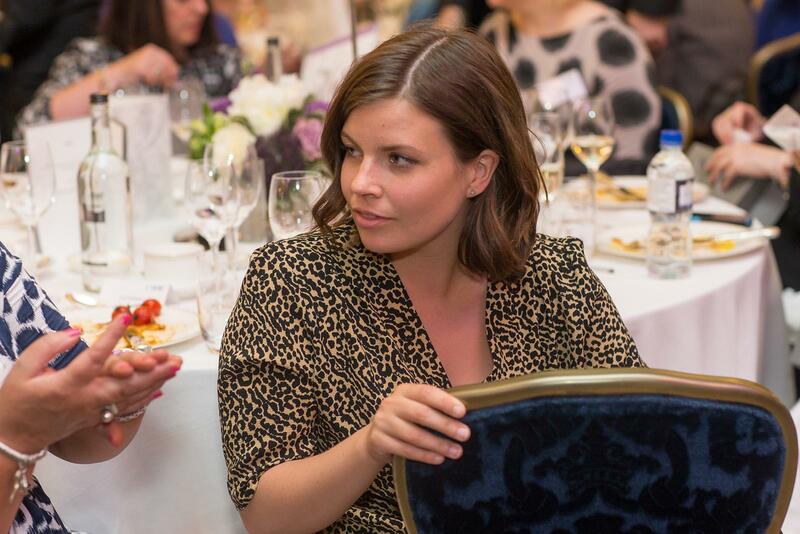 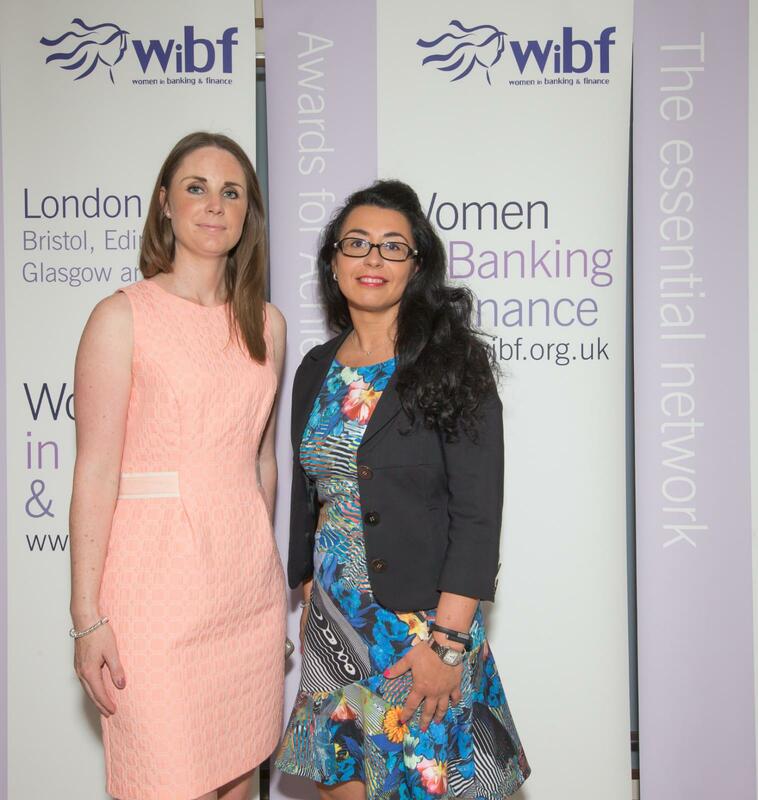 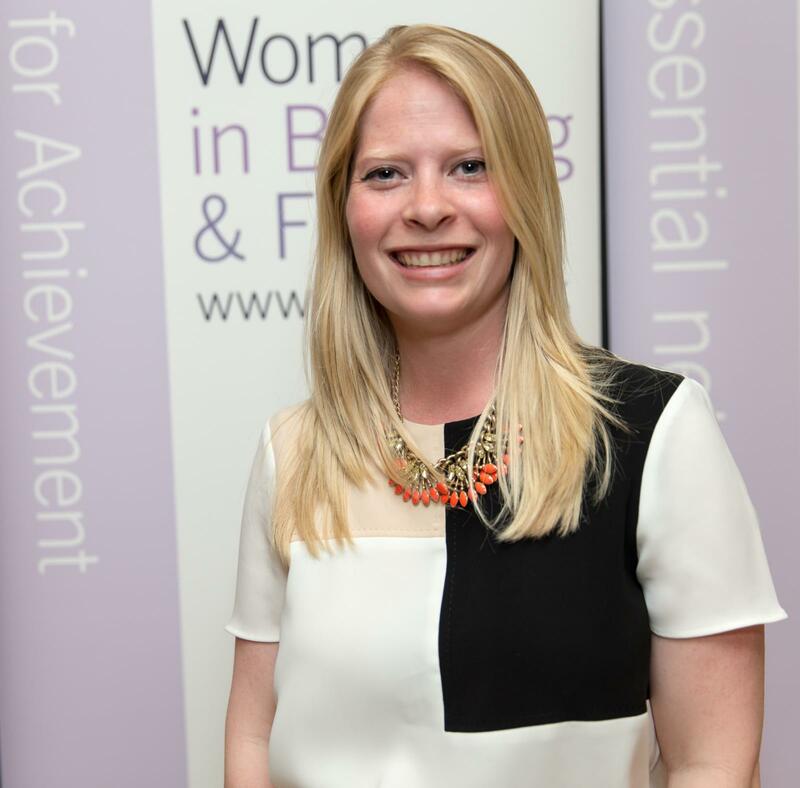 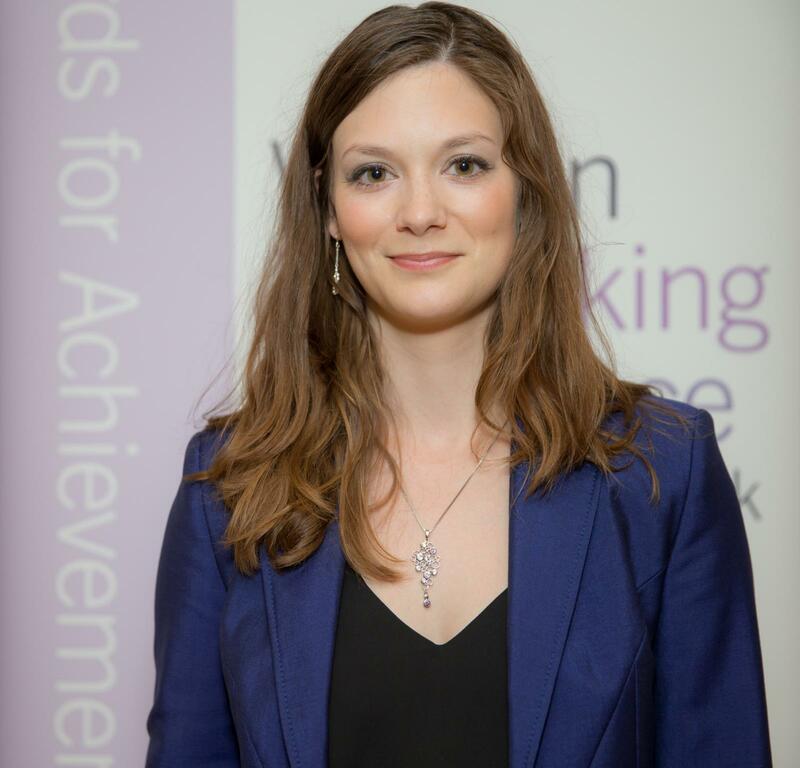 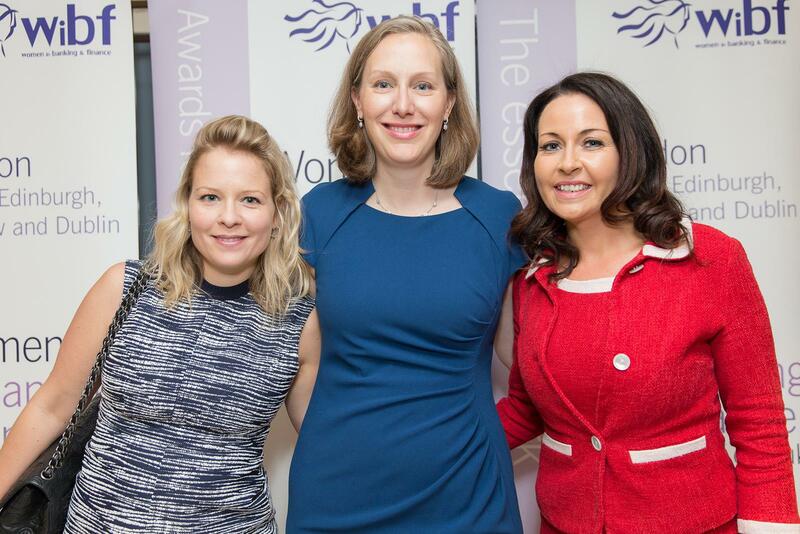 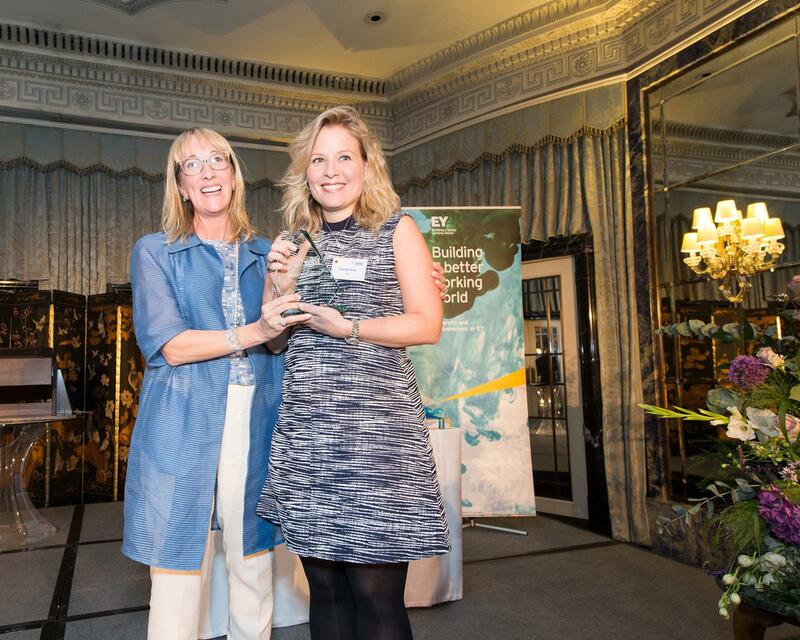 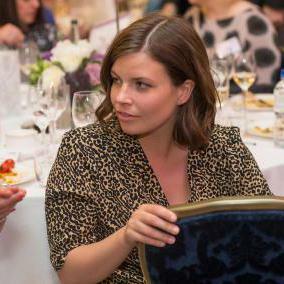 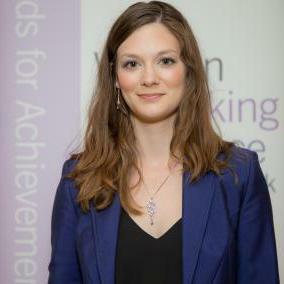 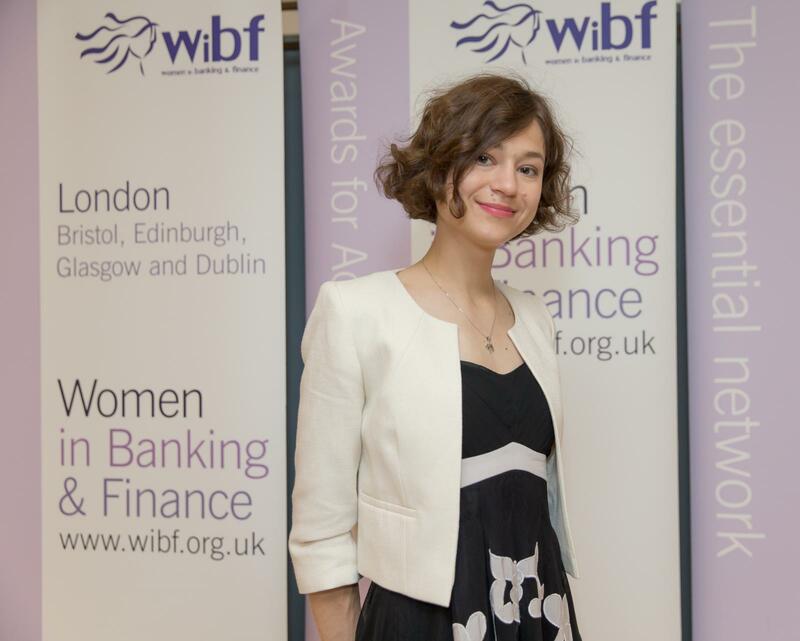 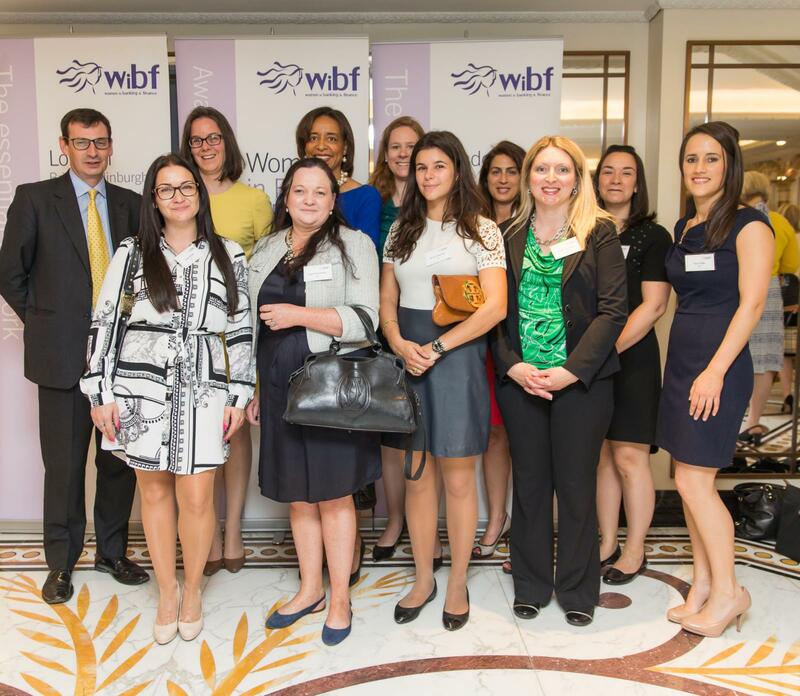 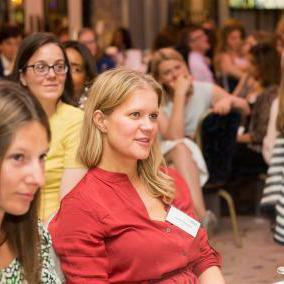 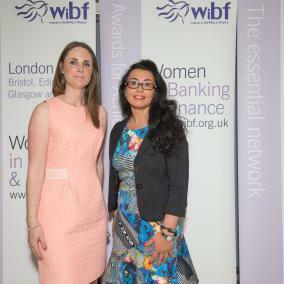 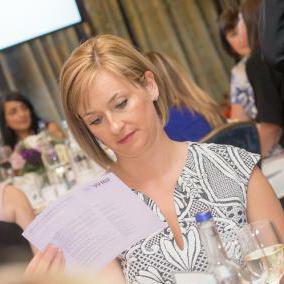 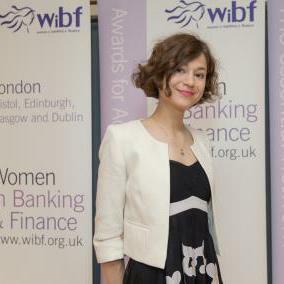 Anett Galosfai, Thomson Reuters market development manager – Europe, quantitative research solutions is WIBF Young Professional 2015. 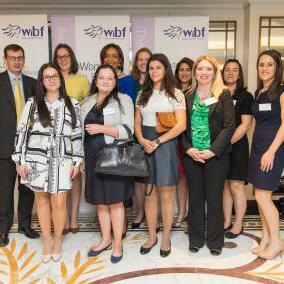 EY Restructuring is winner of WIBF Team Diversity. 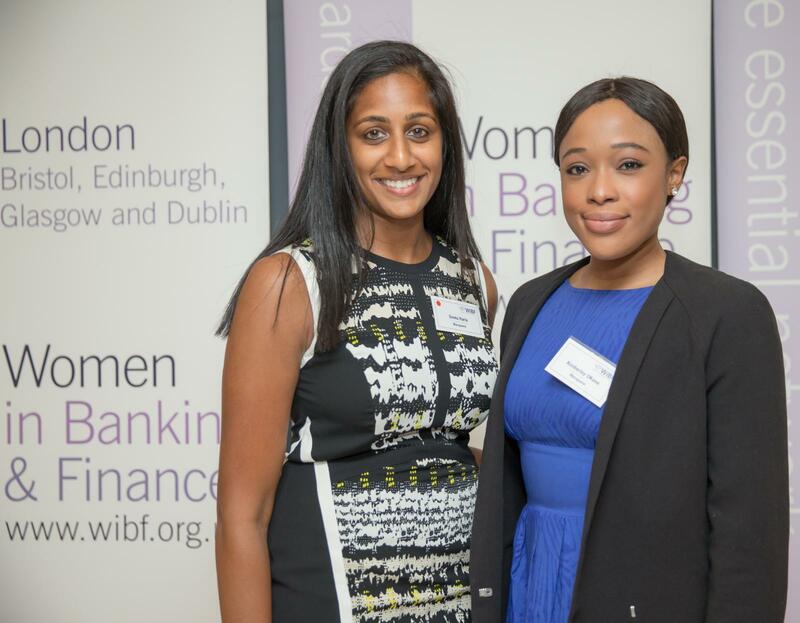 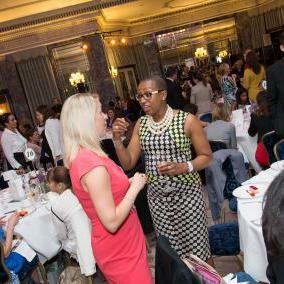 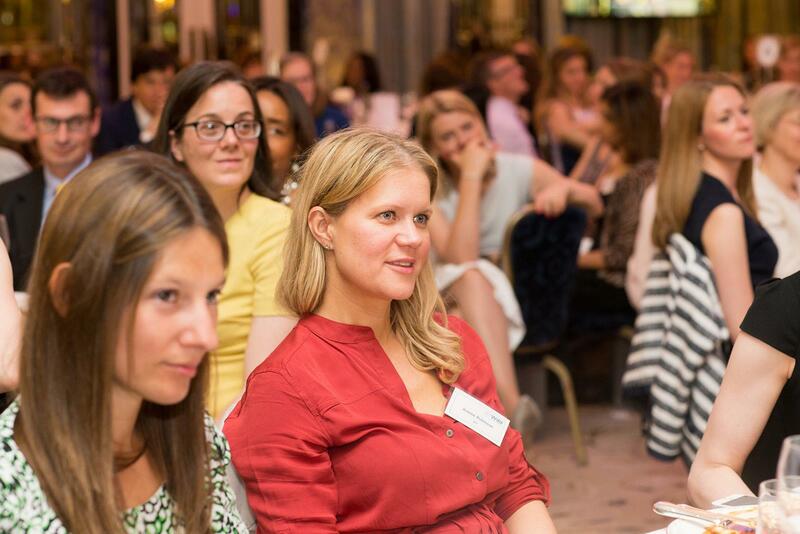 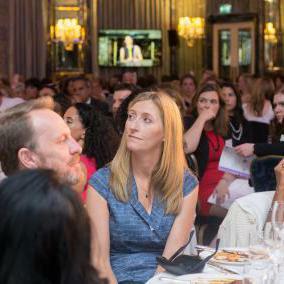 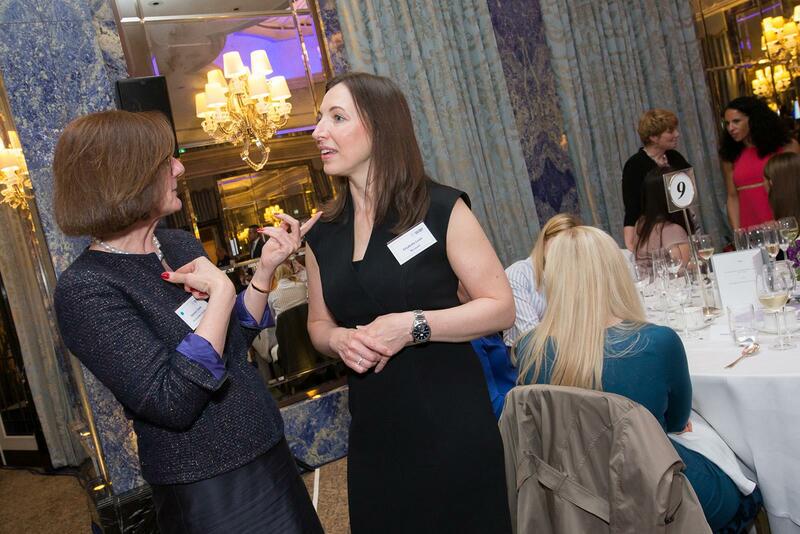 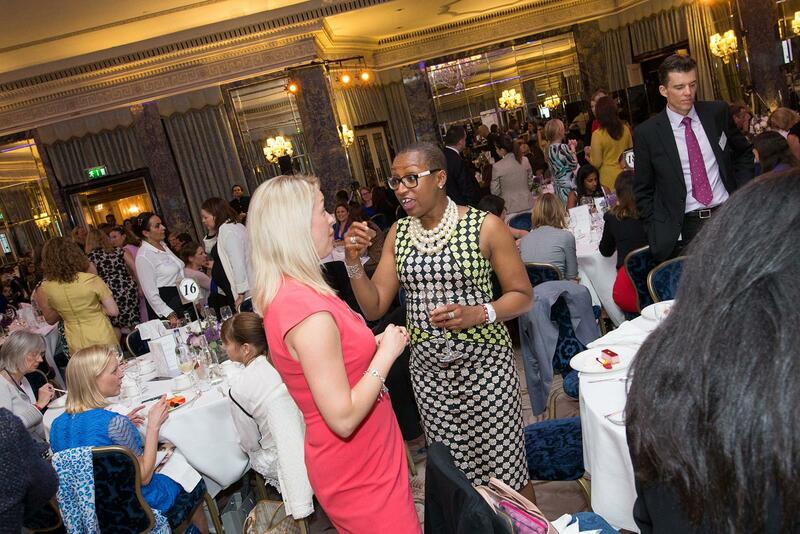 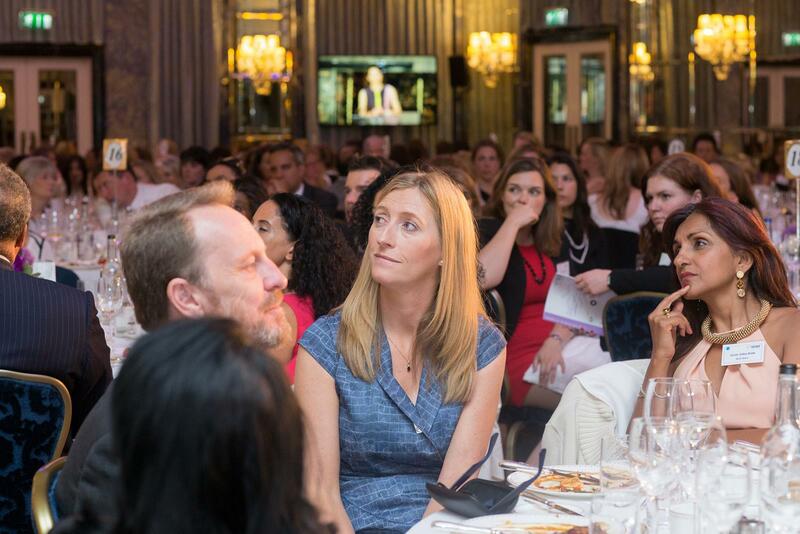 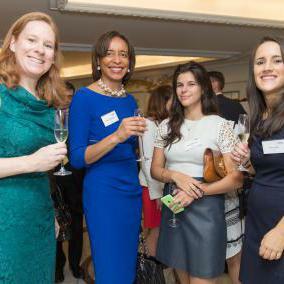 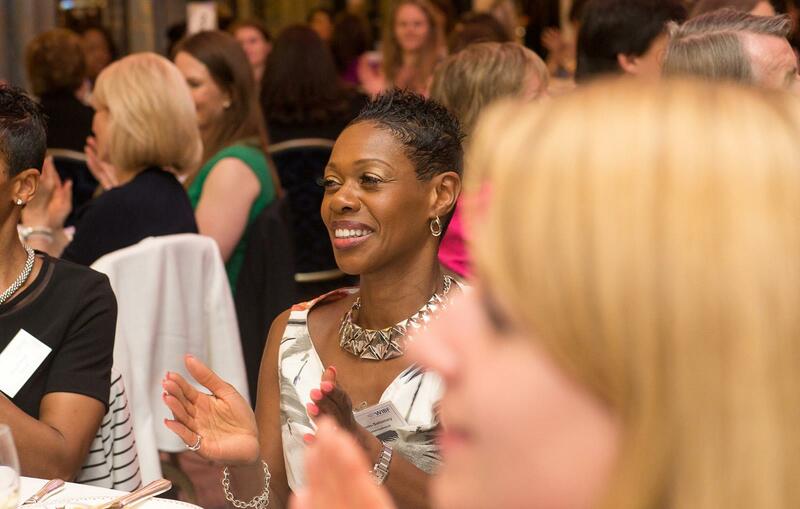 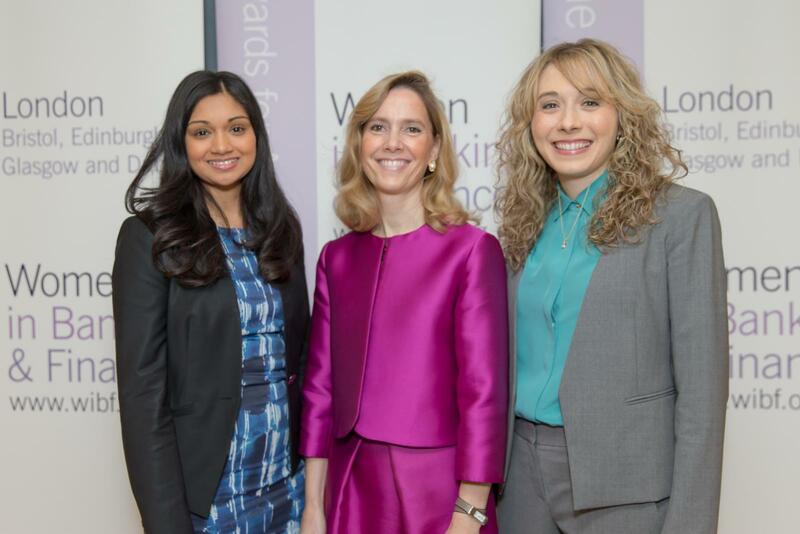 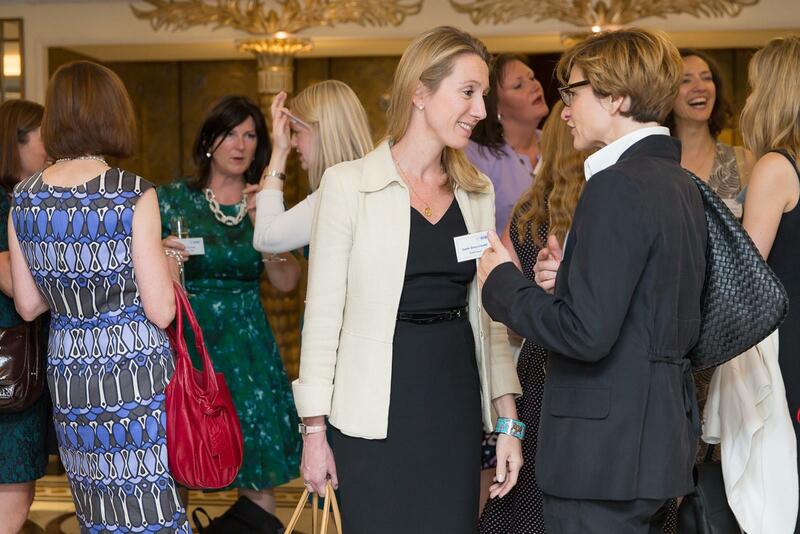 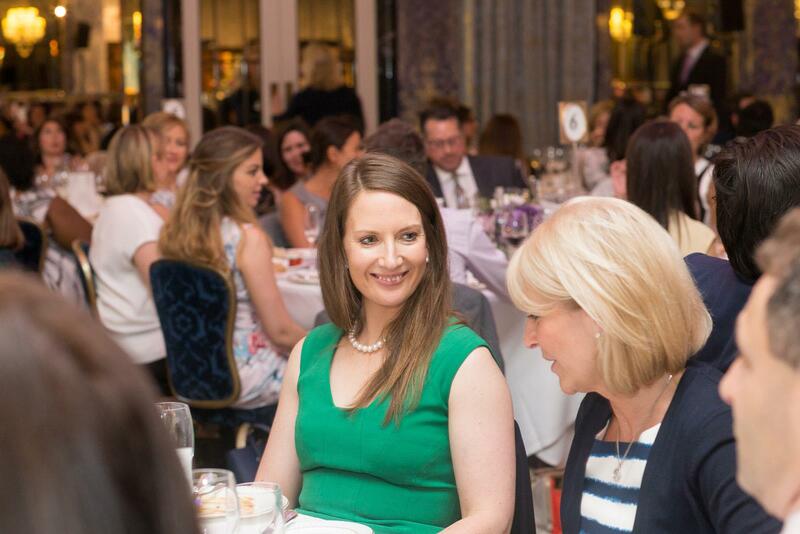 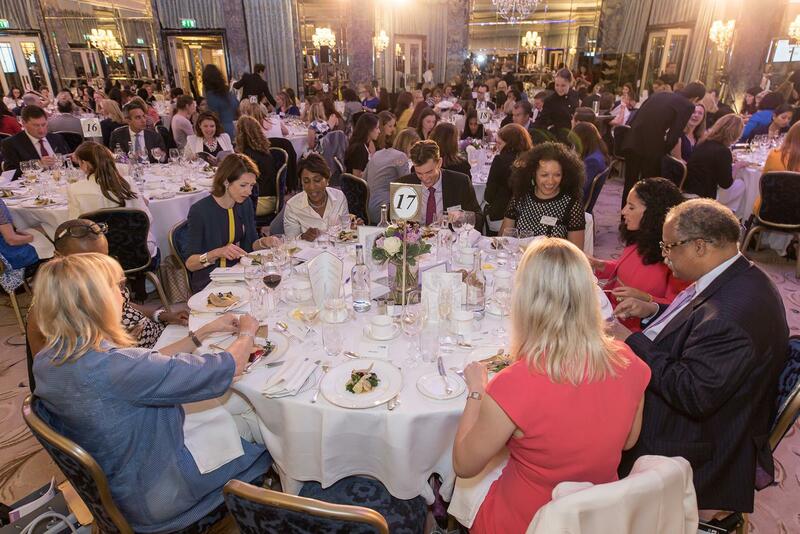 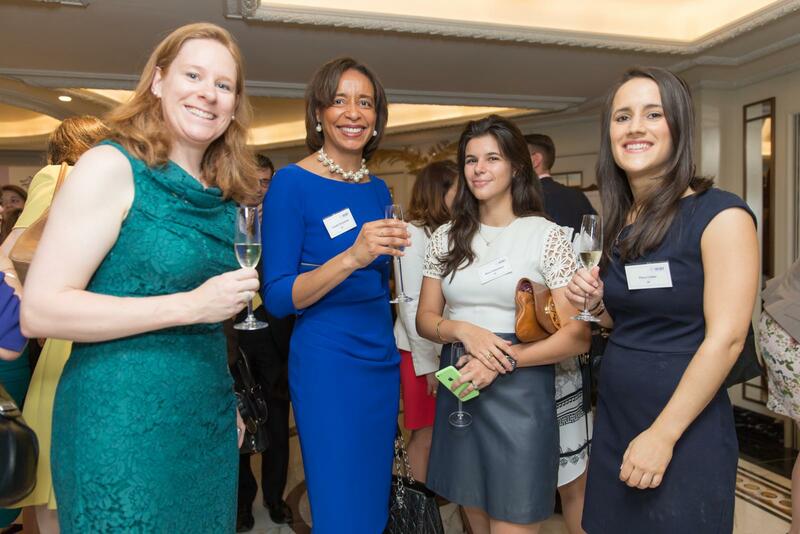 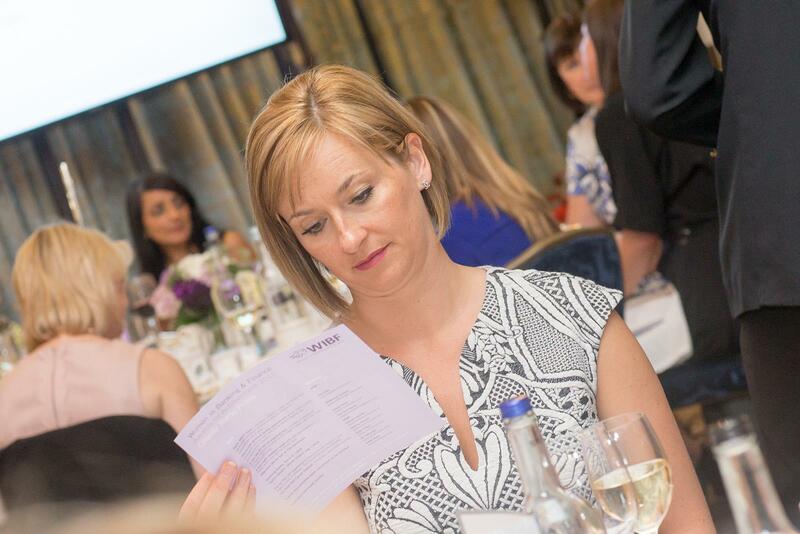 A very warm thank you to the event sponsors that make the event possible: headline sponsor of the WIBF Awards for Achievement 2015 EY, WIBF Young Professional of the Year 2015 Macquarie and Award for Achievement 2015 sponsor Credit Suisse. 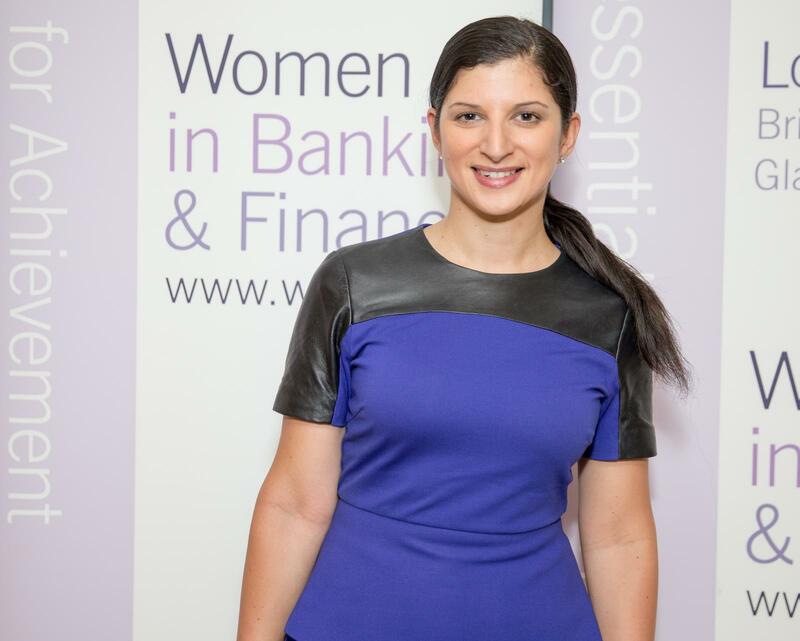 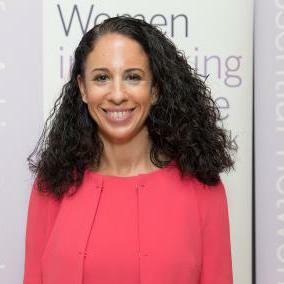 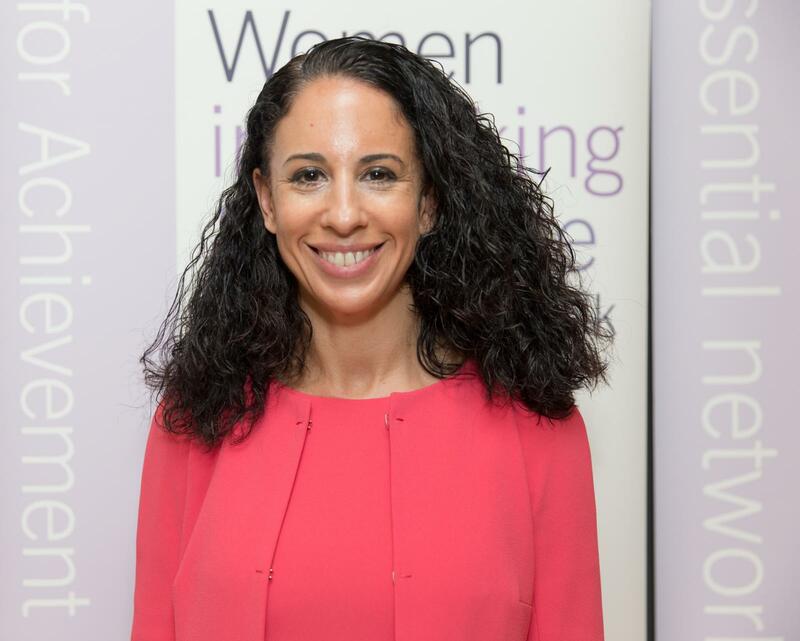 Aged just 33, Anett Galosfai has risen rapidly to her current role and is known for building strong relationships in business. 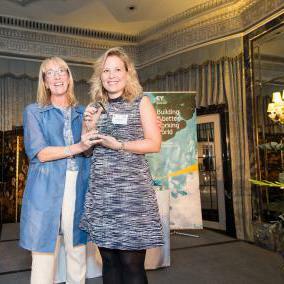 By strengthening the relationship between internal stakeholders at Thomson Reuters, she has managed to improve the client retention figures. 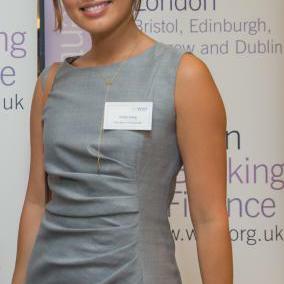 In addition, she has built strong relationships with UCL, introducing Thomson Reuters internships for students, mentoring the interns and enabling a pipeline of possible future employees for the firm. 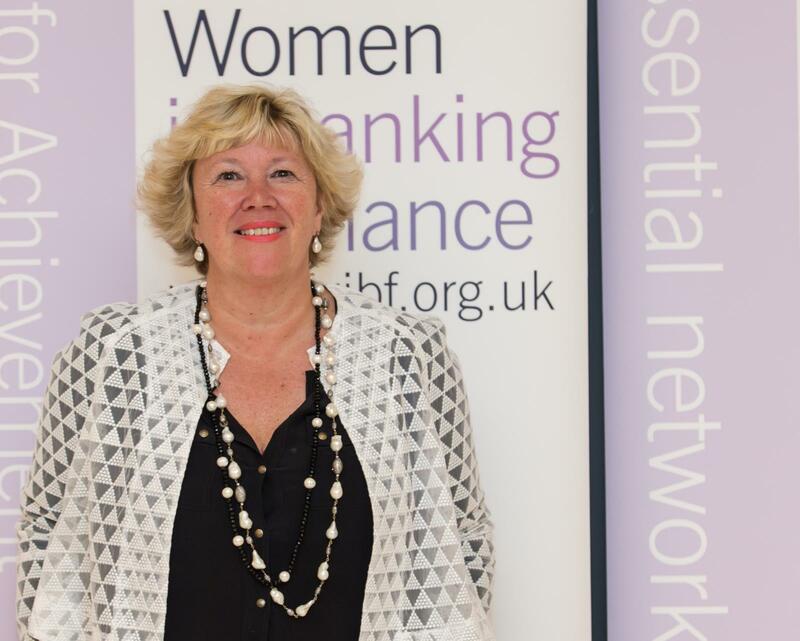 A regulatory expert in the field of banking and one of the foremost authorities on transaction banking regulatory matters, Ruth Wandhöfer has authored two books, including one on Basel III published in October 2014. 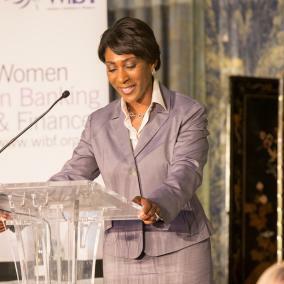 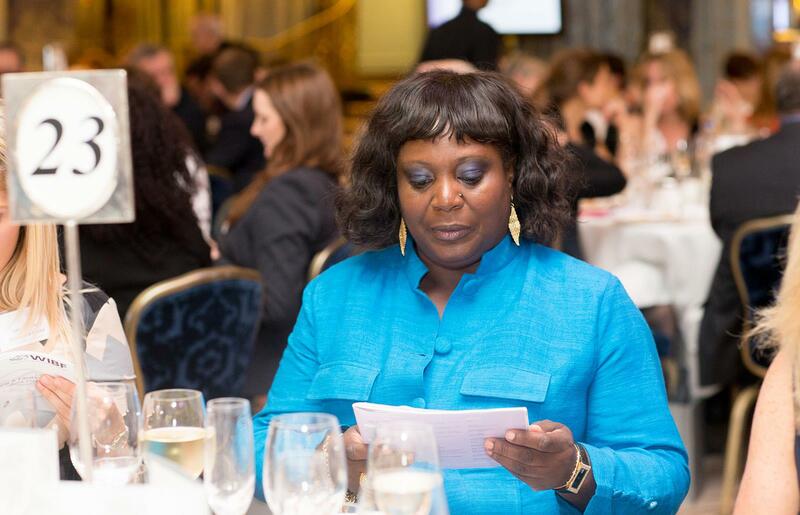 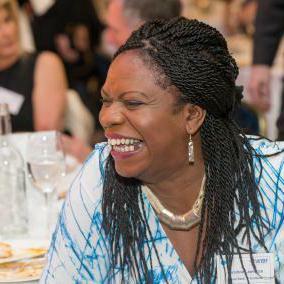 She chairs several influential industry bodies, such as the Global Public Policy and Regulatory Affairs Committee of BAFT (a global trade body that represents the particular interests of the transaction banking community) and the EU-wide banking industry Payments Regulatory Expert Group. 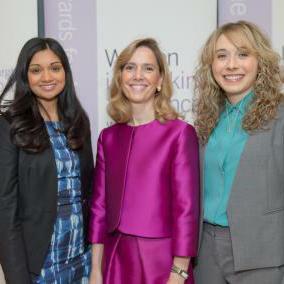 Development of women employees is embedded within the culture of this team. In a notoriously male-dominated transactions environment, the team has an impressive number of women in senior roles. 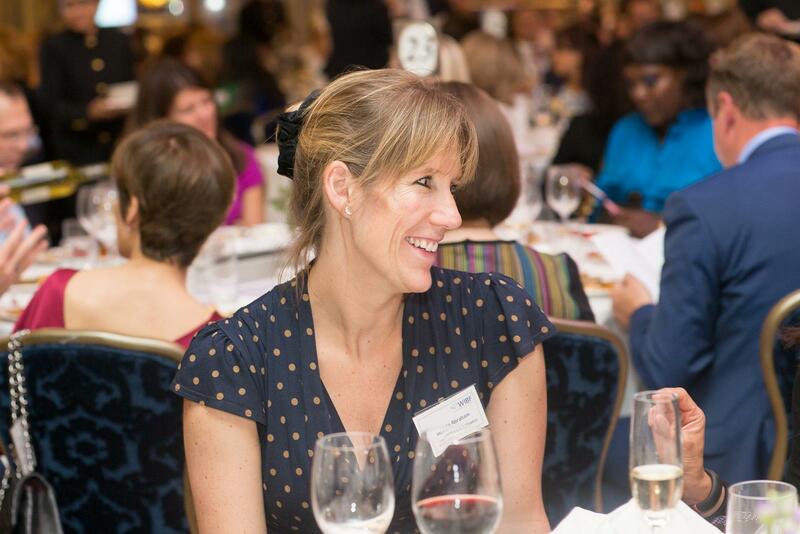 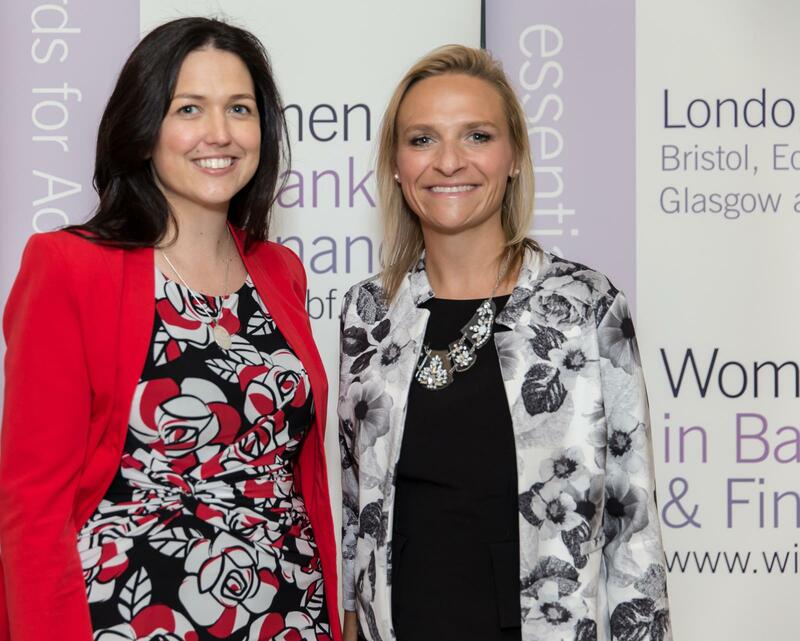 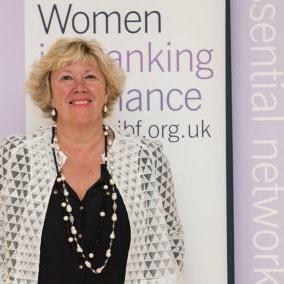 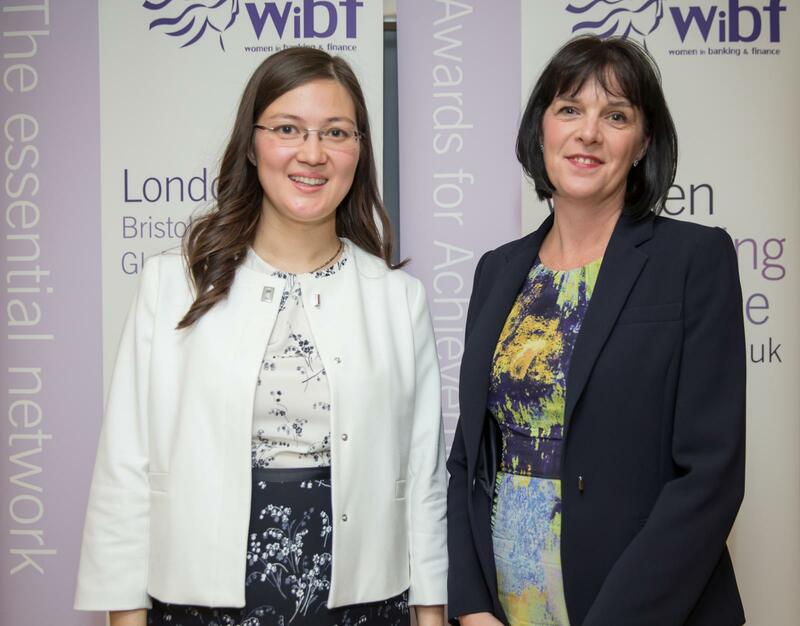 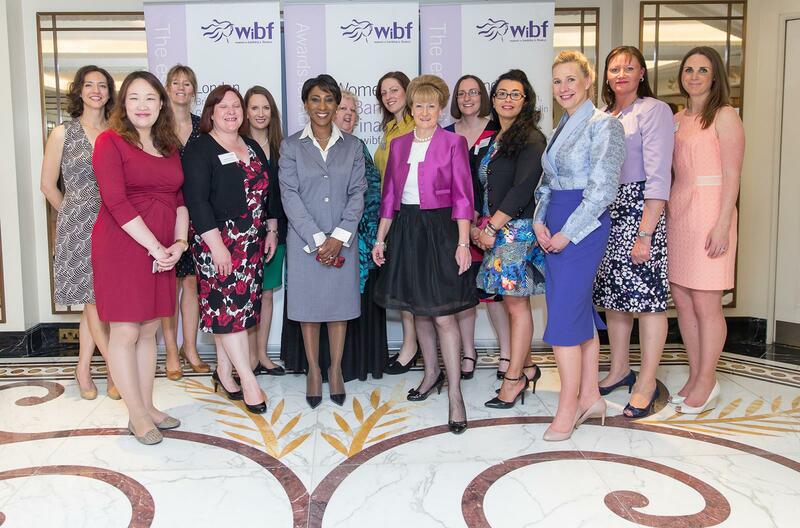 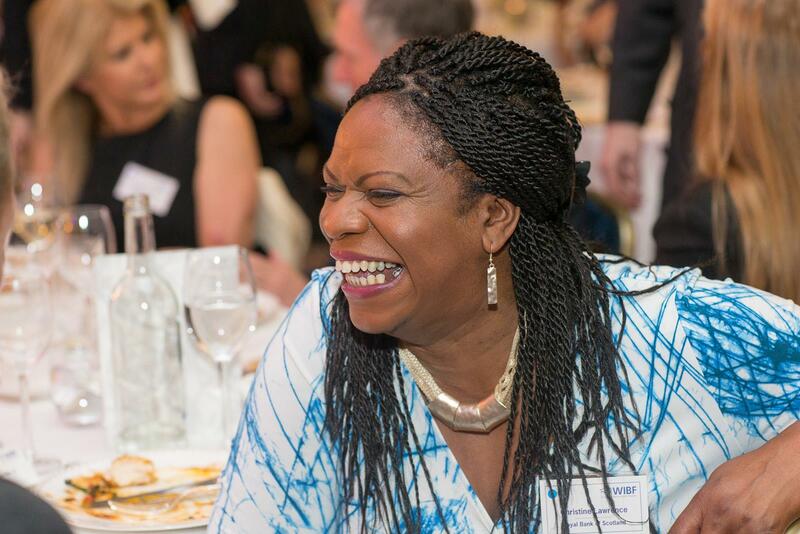 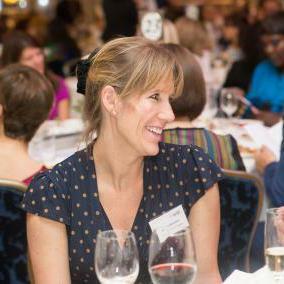 The team has nurtured some truly successful talent – with Liz Bingham (OBE), a past WIBF Award winner, having spent time in it. 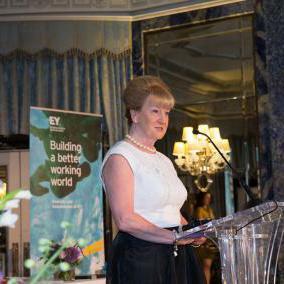 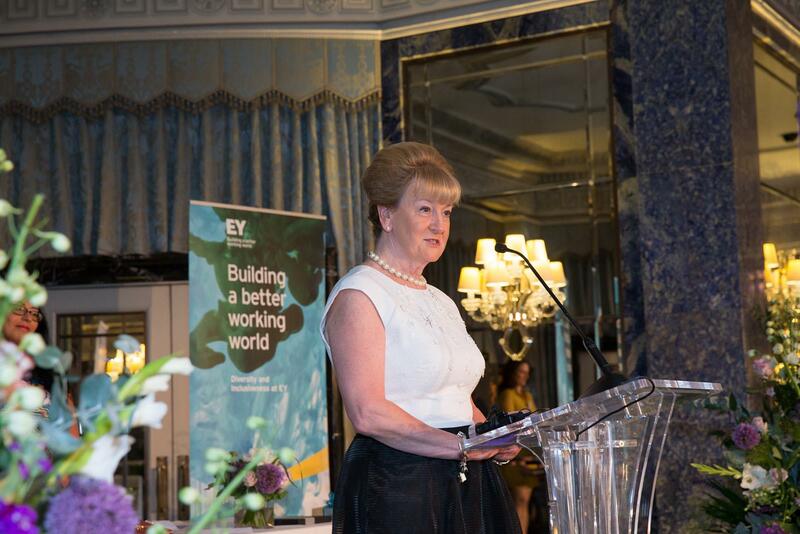 An outstanding example of a leader actively promoting the business case for diversity and inclusion, Alan Haywood established a women’s group at BP’s traditionally male-dominated office in Canary Wharf. 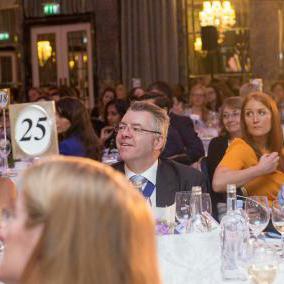 He inspires employees to get involved, promotes the network to senior leaders and advocates for gender diversity and inclusion as a factor in business success. 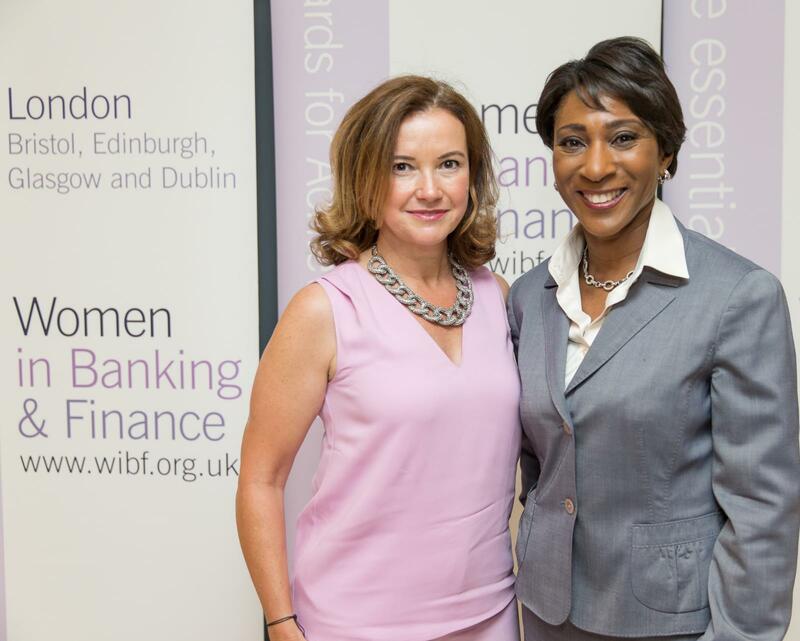 Helena joined Newton in 1994 as a fixed income fund manager and was appointed CEO in 2001. 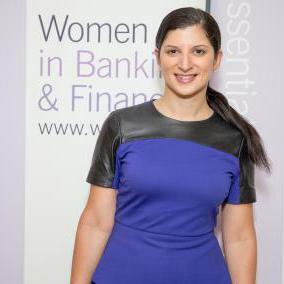 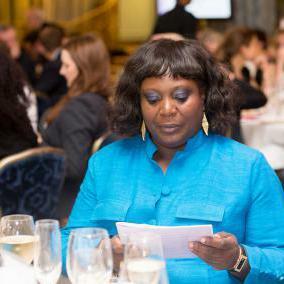 In both 2013 and 2014, Helena was voted one of the 50 Most Influential People in Finance by Bloomberg Markets Magazine. 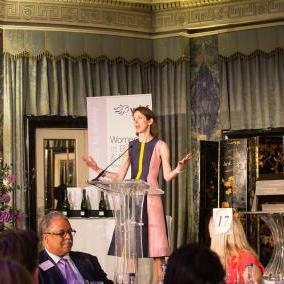 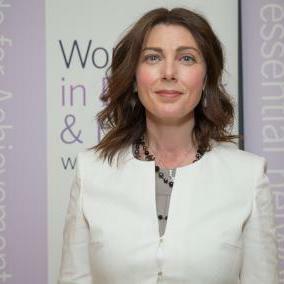 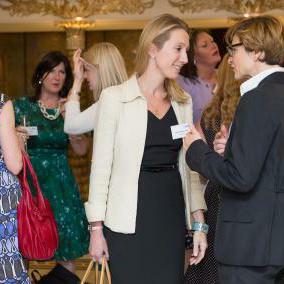 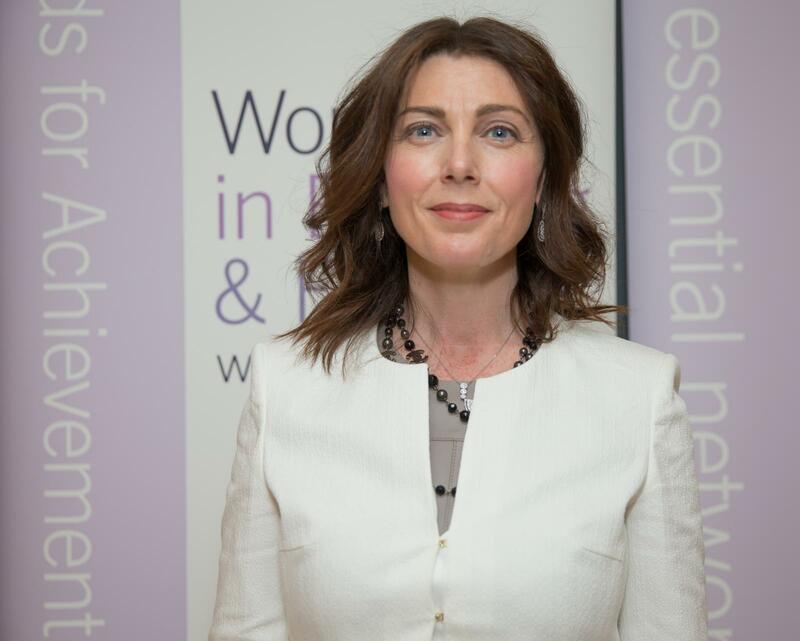 In 2010, Helena founded the 30% Club, a cross-business initiative aimed at achieving 30% women on UK corporate boards by 2015. 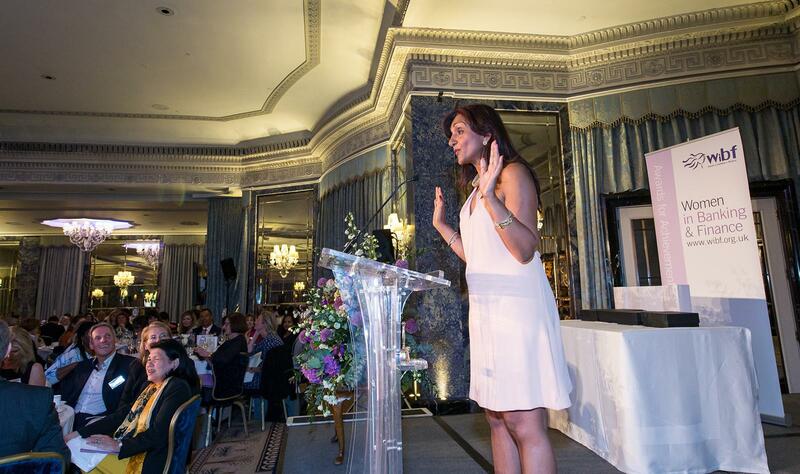 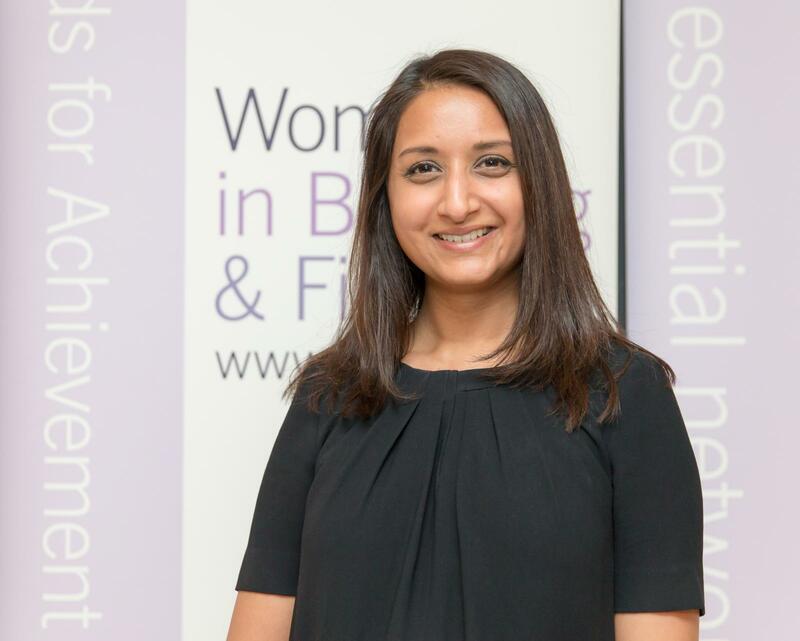 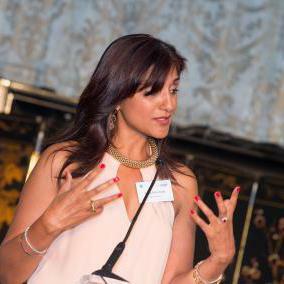 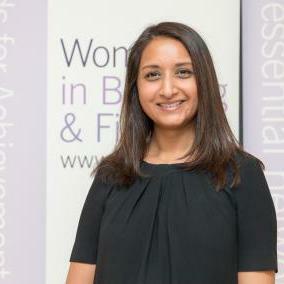 Geeta gave up her career as a corporate lawyer to set up her own business, Nosh Detox in 2008, after her young son’s severe food allergies, eczema, asthma and anaphylaxis led her to retrain as a food technician and nutritionist. 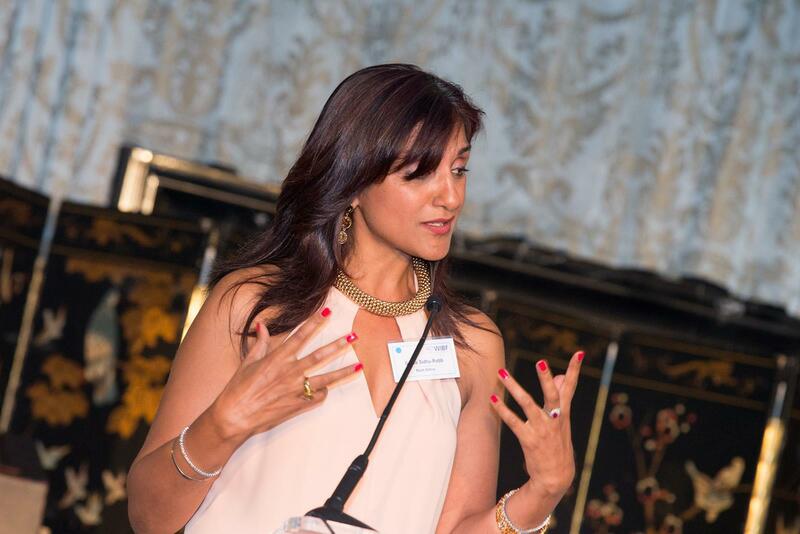 Nosh Detox develops food that tackles everything from problem skin, weight or digestion to coping with stress and fighting infections. 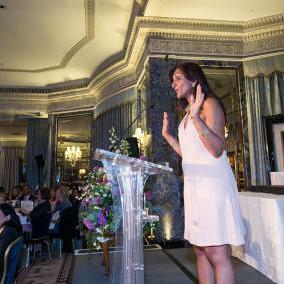 In 2012 she launched the first Nosh retail product, Nosh Raw Smoothie, the world’s first 100% raw smoothie.